We've partnered with Brushbuck Tours to provide one overnight wildlife tour that will feature wolf and bear spotting in the northeastern sections of Yellowstone National Park. You'll spend the night in Cooke City for easy early morning access to the park, the best time to spot wildlife. 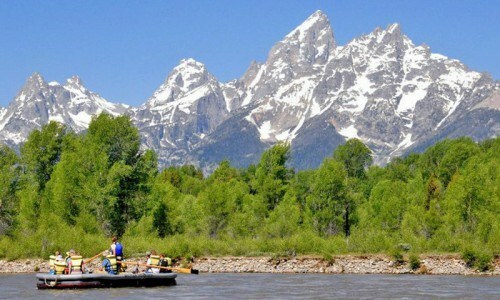 Spend the remaining 4 nights right in Jackson Hole, where you'll enjoy a half day guided hike and a scenic float trip through Grand Teton National Park. There will still be plenty of time to explore the area on your own and if you want to add any additional activities (like horseback riding), this package is easy to customize. Rooms have either a king sized bed or 2 queens, premium bath products, iPod dock, wifi and premium cable. 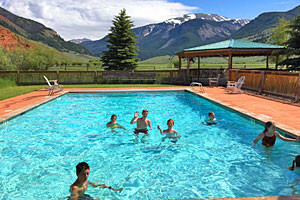 Hotel amenities include an outdoor heated pool and hot tub, fitness facilities, on site restaurant, and complimentary airport transfers and skier's shuttle. On the morning of your first day, Brushbuck Tours will pick you up at your hotel. 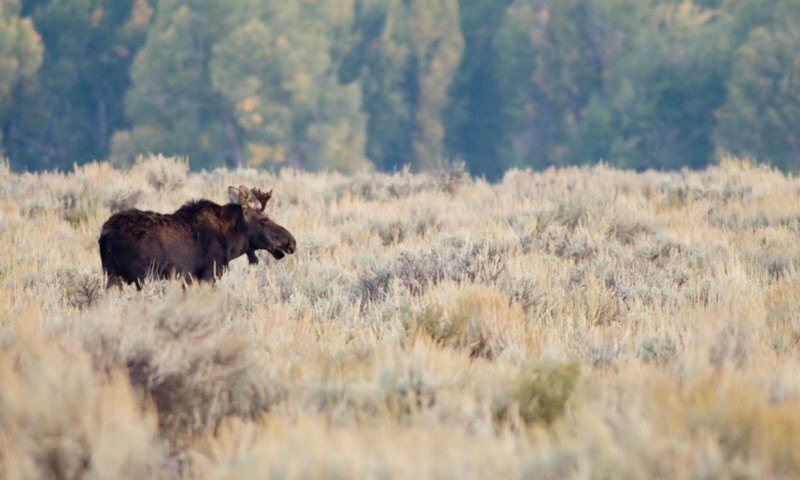 Early morning is the best time for wildlife sightings - and you could see moose, elk, bison, grizzly bear, black bear, wolves, coyote, eagles and more! 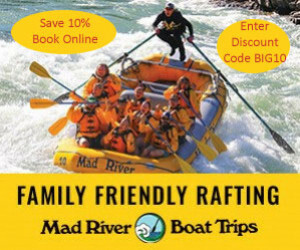 From Grand Teton National Park, you will head to Yellowstone and view the Upper and Lower Falls and Lamar Valley (also knows as the American Serengeti) for more wildlife viewing opportunities. 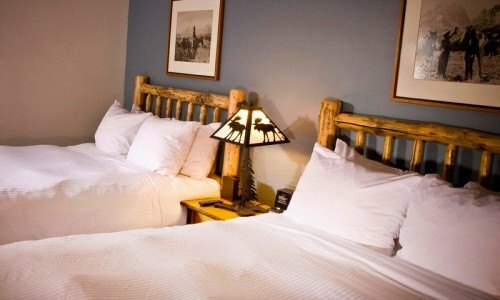 Your lodging in Cooke City that night is included in the price of the tour, and you will enjoy the western charm of this small town. On the second day, your primary focus will be on wildlife, specifically wolves and grizzlies. You will also have a chance to see Mammoth Hot Spring and Old Faithful. 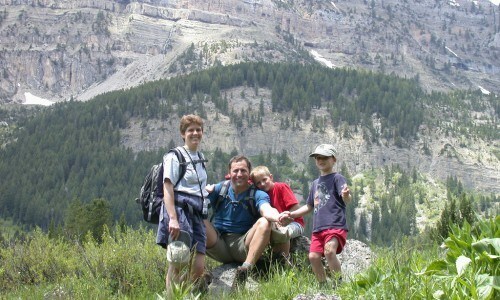 The day ends back in Jackson Hole, with memories and photos you will cherish. Tour includes hotel pick up and drop off, 1 night accommodation, National Park Entrance fee, snacks and refreshments and use of binoculars and spotting scopes.